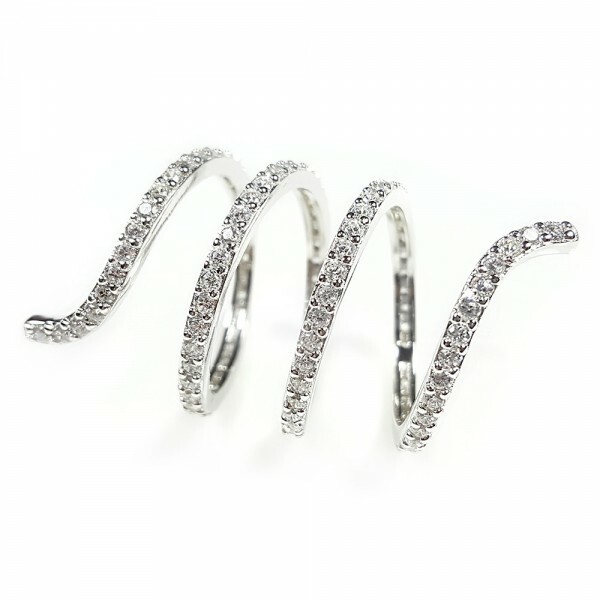 Statement swirl ring with sparkling cubic zirconia stones all around. 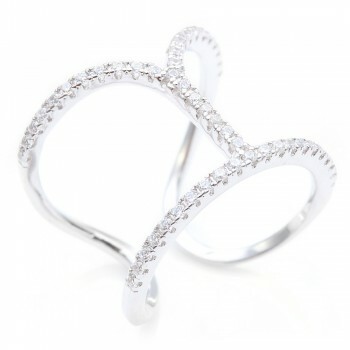 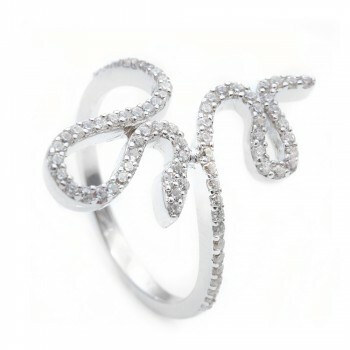 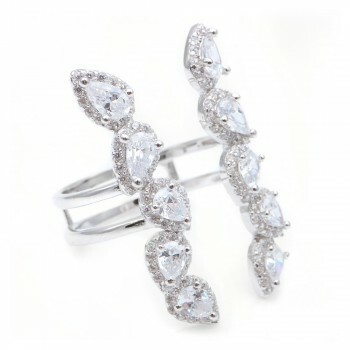 The clear CZ swirl ring is encrusted with cubic zirconia stones. 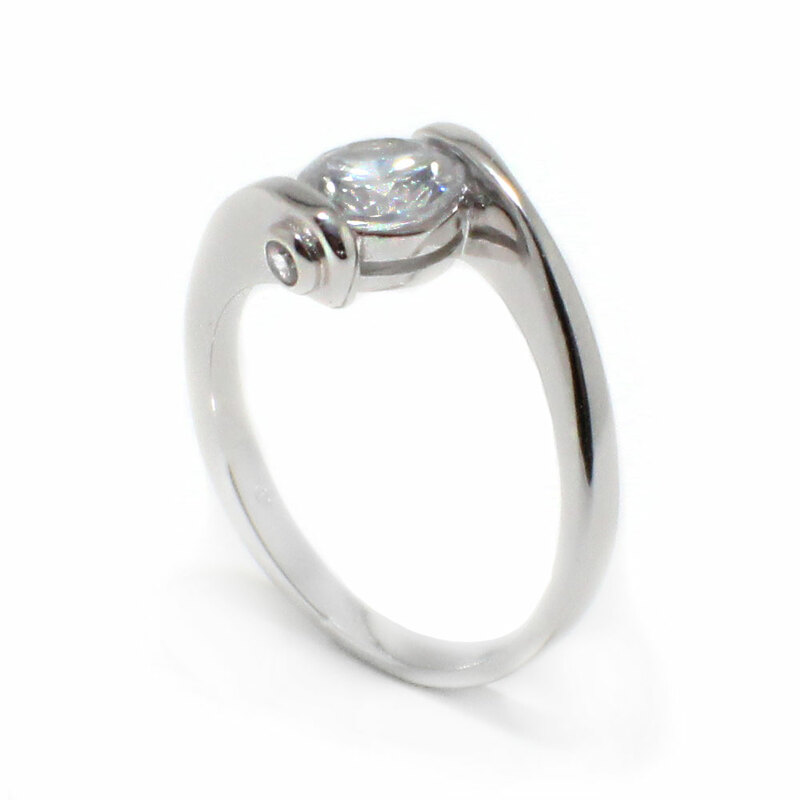 This ring made from high quality rhodium plated sterling silver. 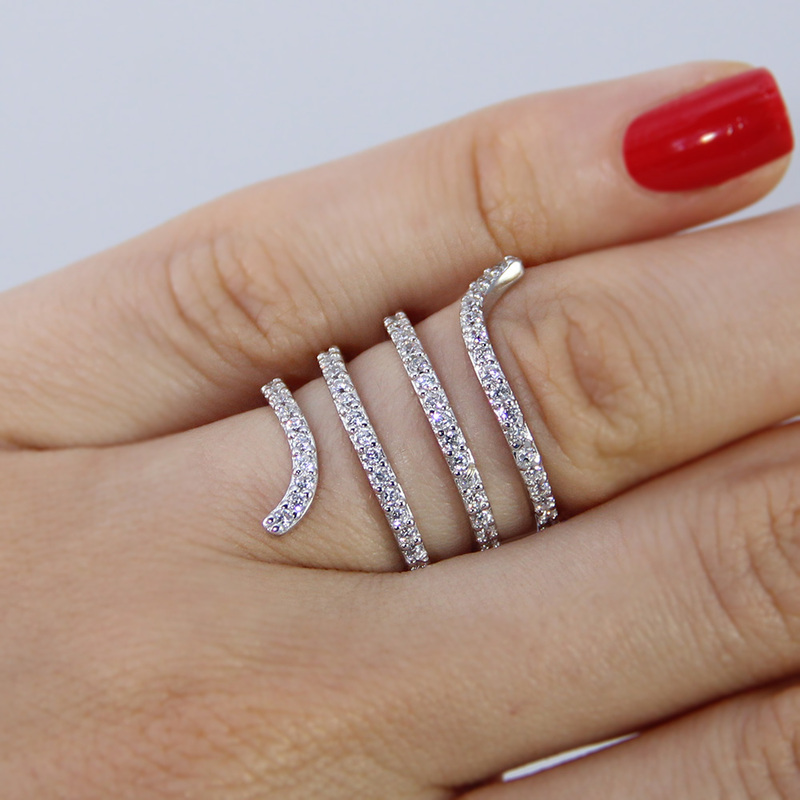 The swirl ring makes a bold and beautiful fashion statement. 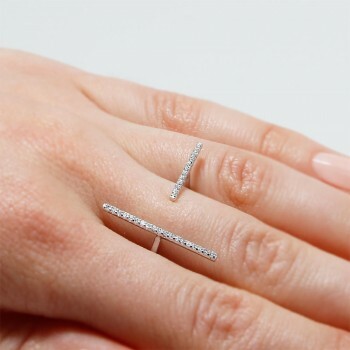 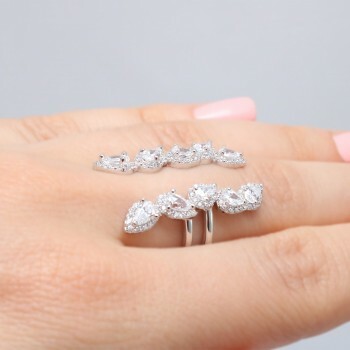 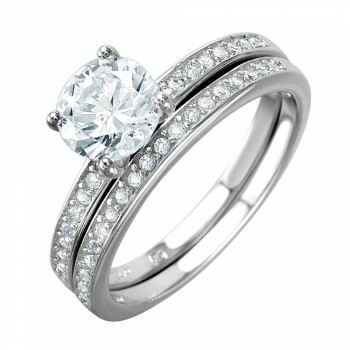 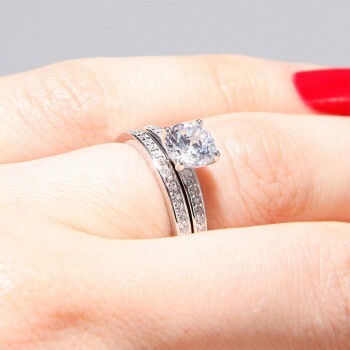 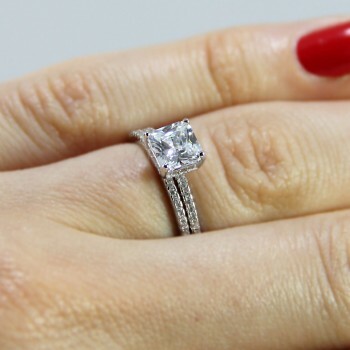 The micro pave CZ stones add a gorgeous sparkle to this ring. 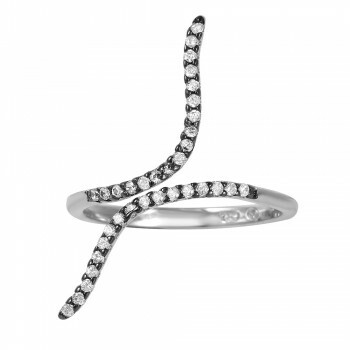 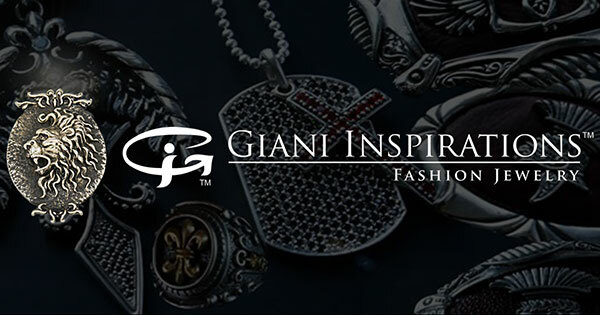 Wear this ring with both formal and casual looks. 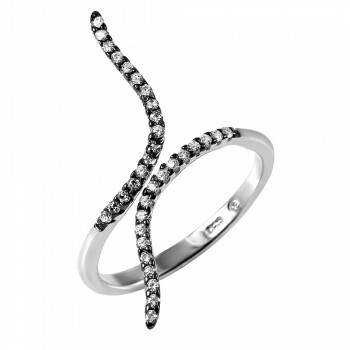 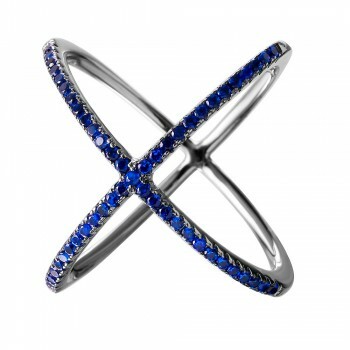 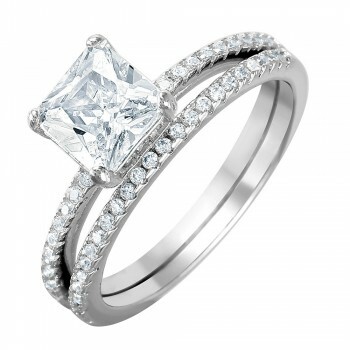 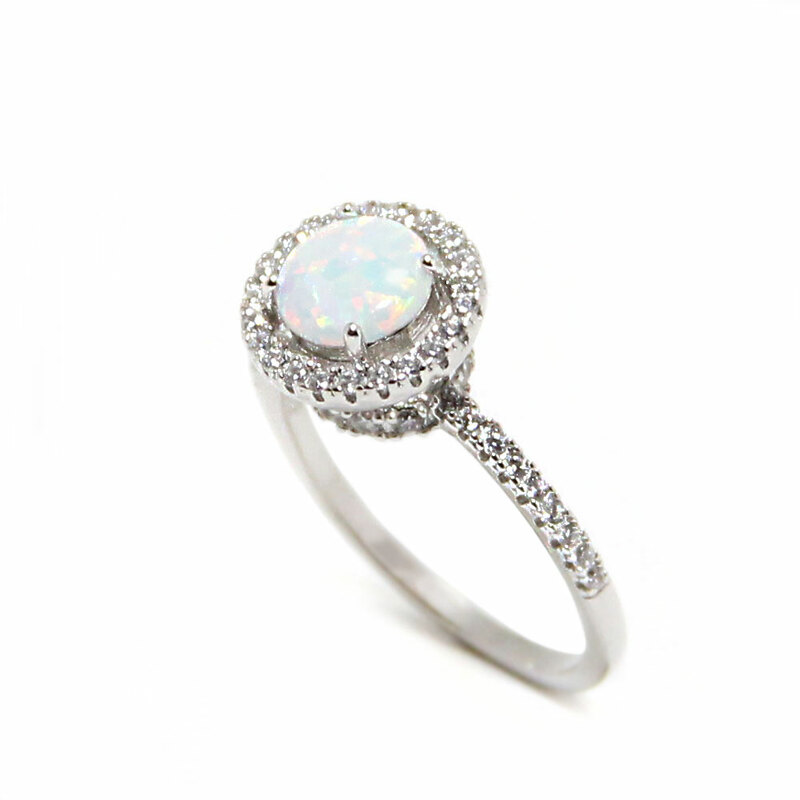 This beautifully crafted ring is sure to make a bold statement. 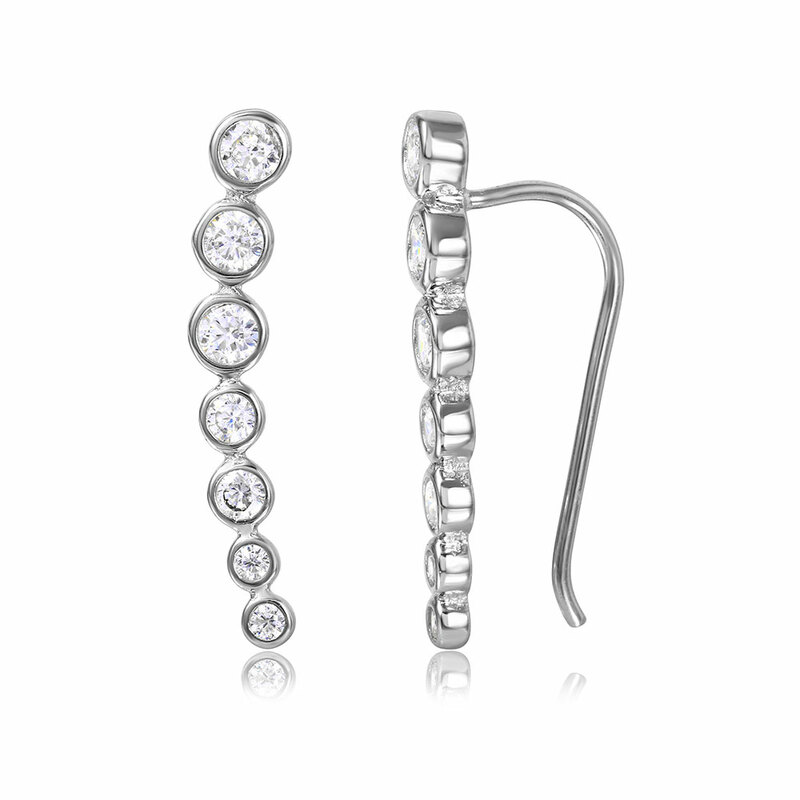 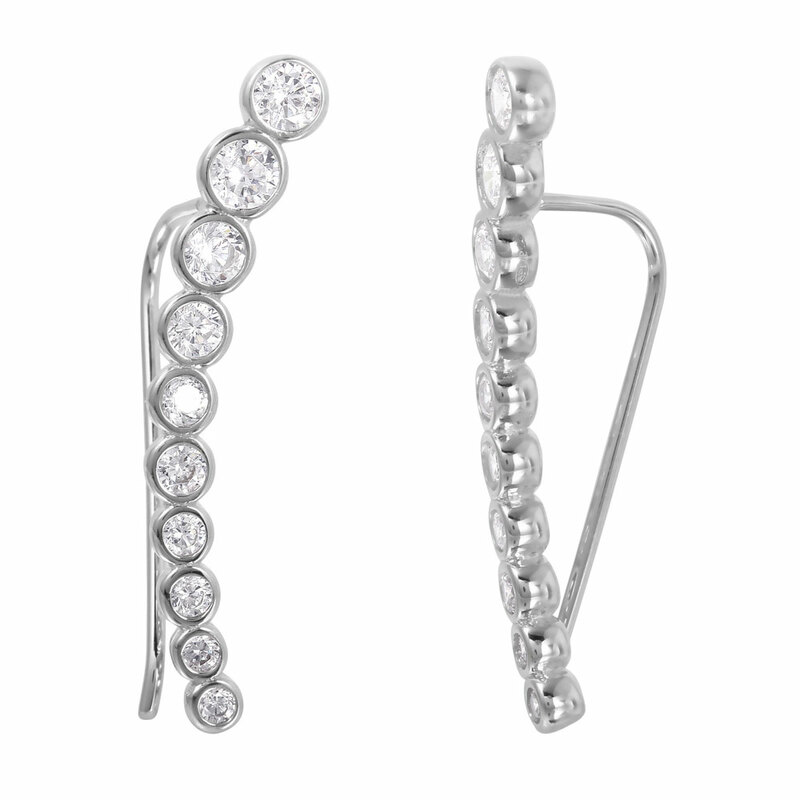 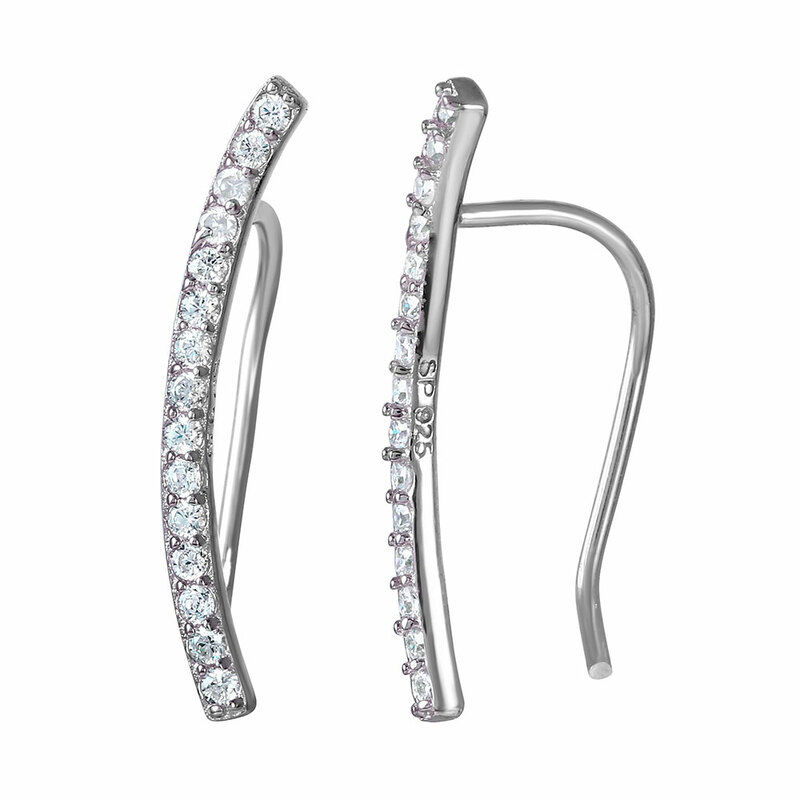 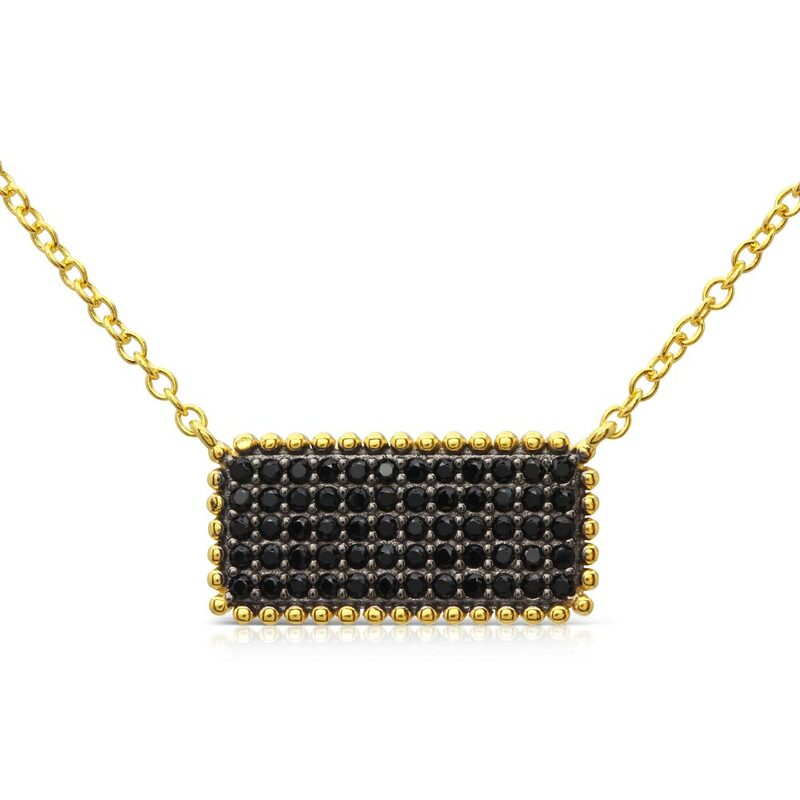 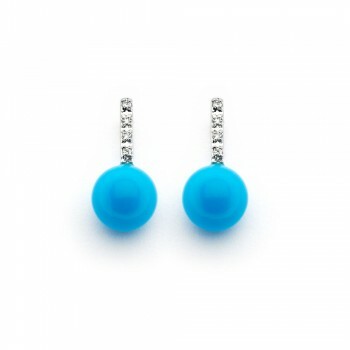 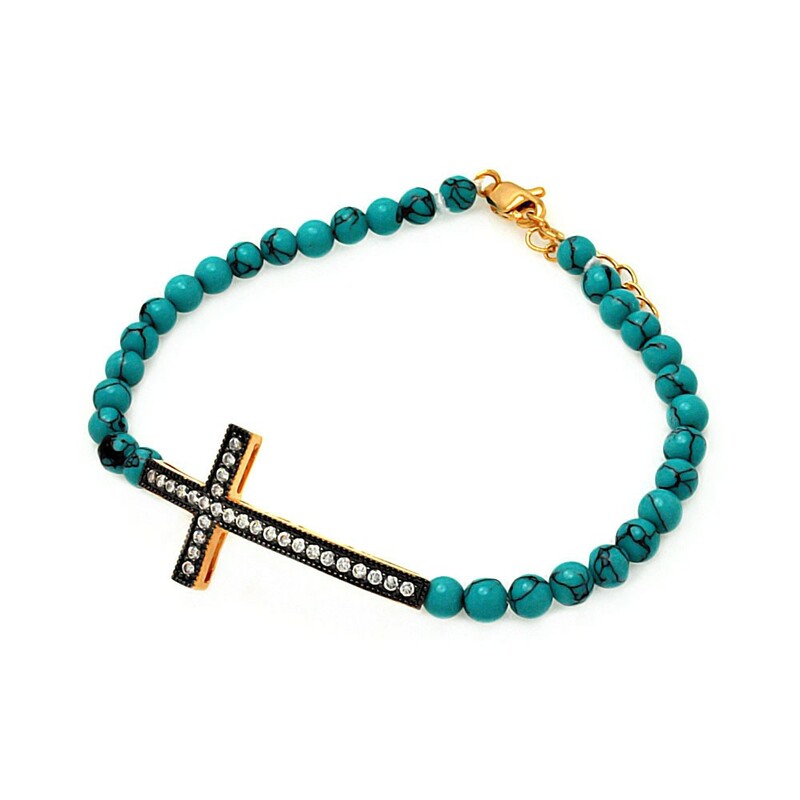 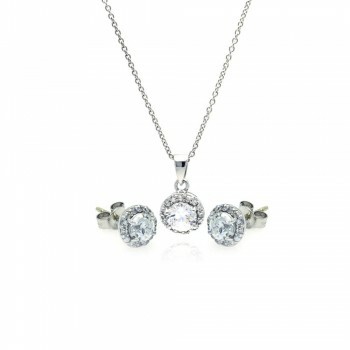 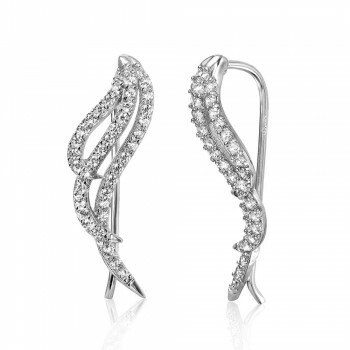 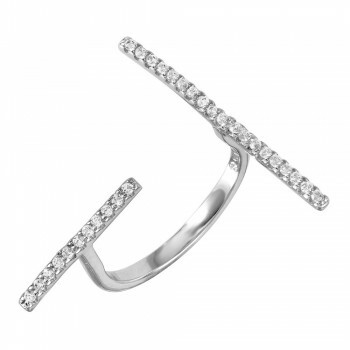 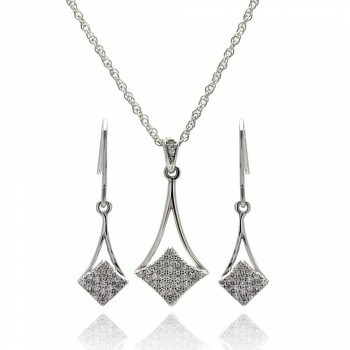 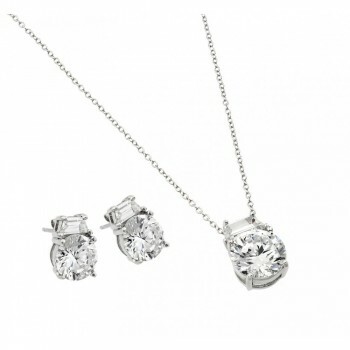 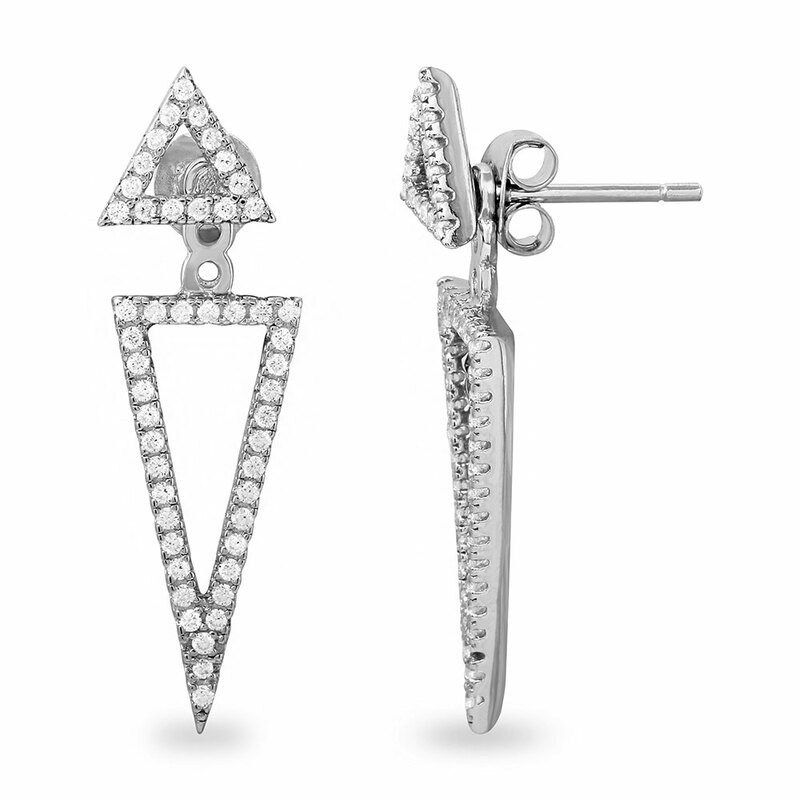 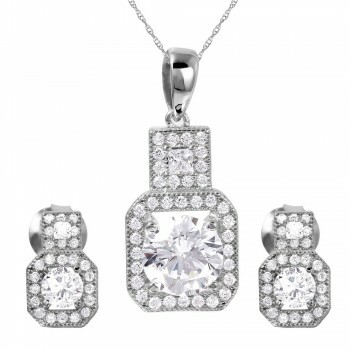 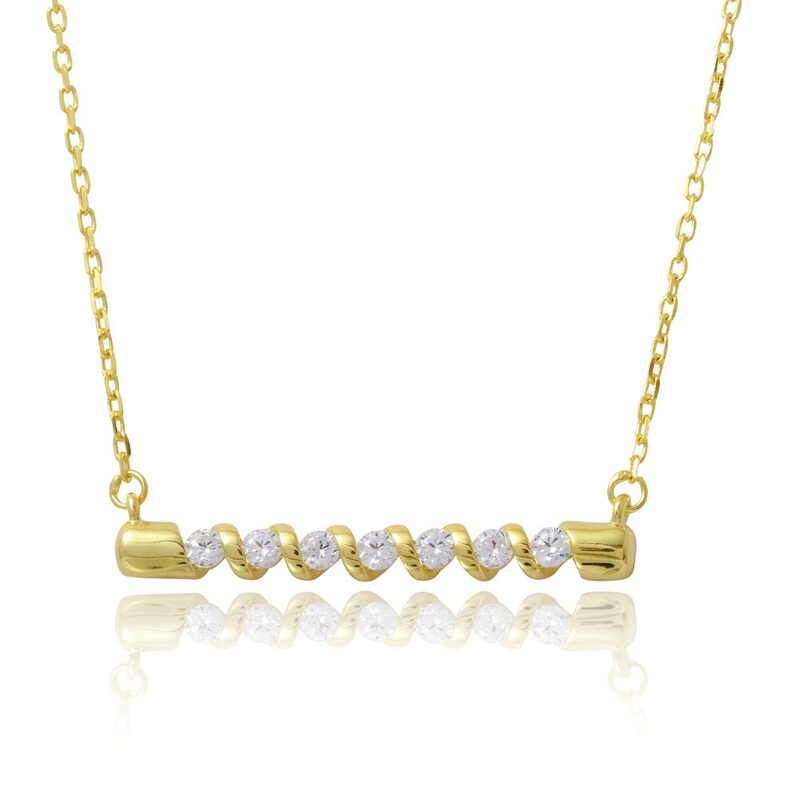 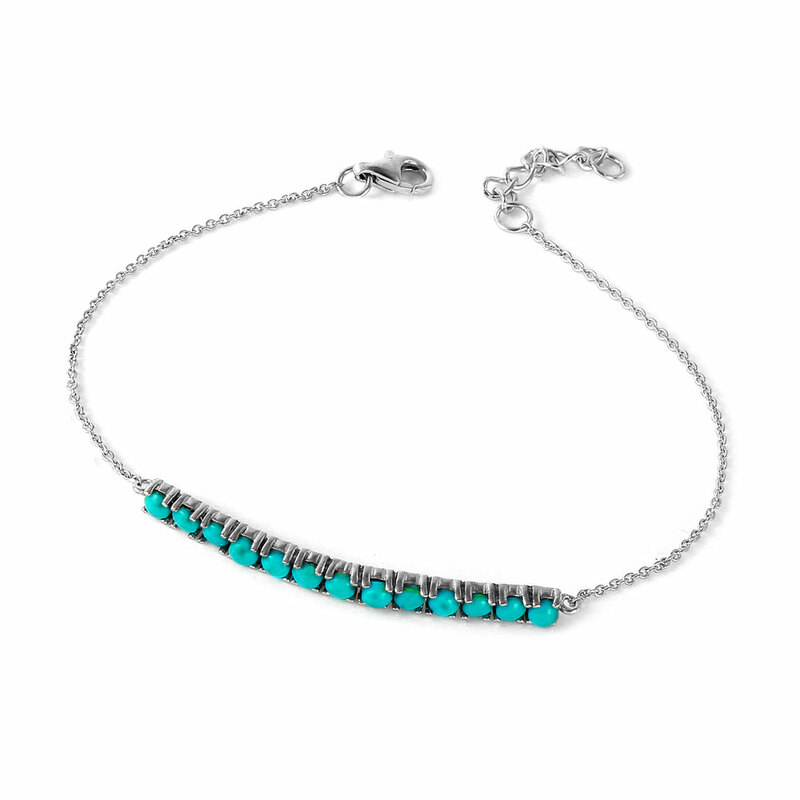 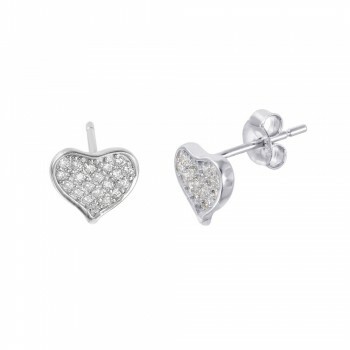 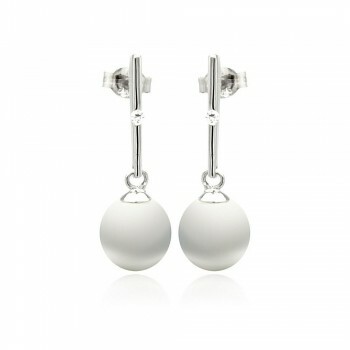 Pair this piece with any of our silver bracelets for a complete look.